A.R. 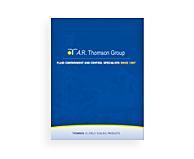 Thomson Group offers a variety of oilfield specialty products as well as CNC machined custom parts and prototypes. 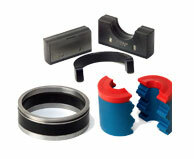 We also provide engineering and design services for your custom sealing system. Please see our CNC Machining Services brochure for more details.